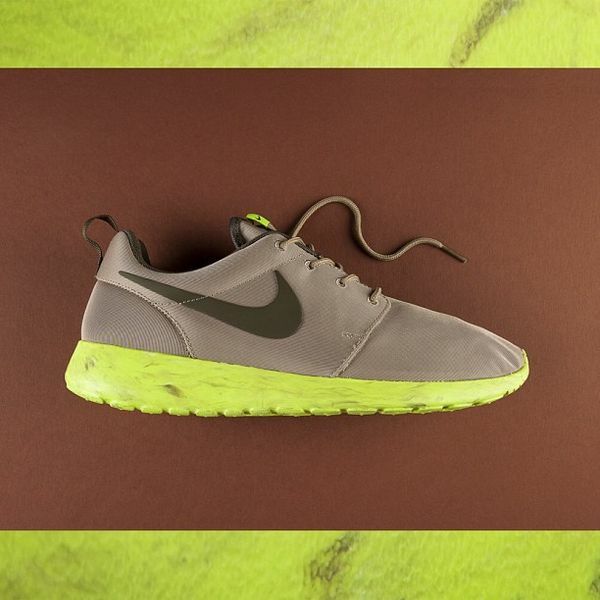 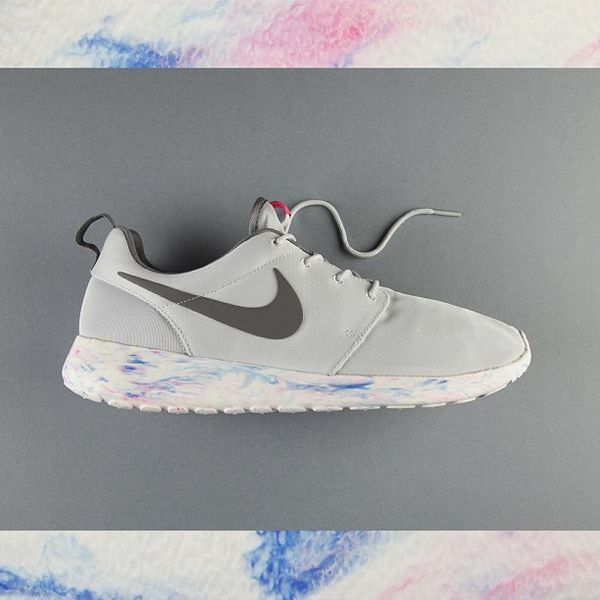 Nike Sportswear offers up a new pack of their Roshe Runner for the month of September dubbed the “Marble” Pack . 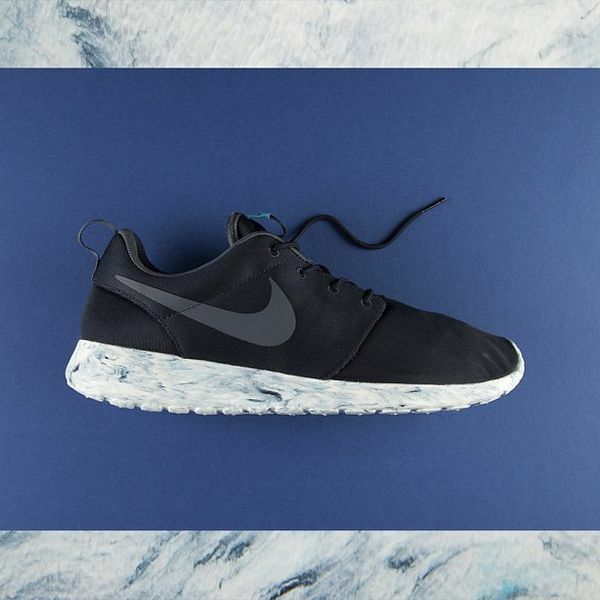 The set consists of three colorways of the Roshe Run sporting solid uppers and a marble look on the midsoles , adding a nice touch to the popular silhouette. 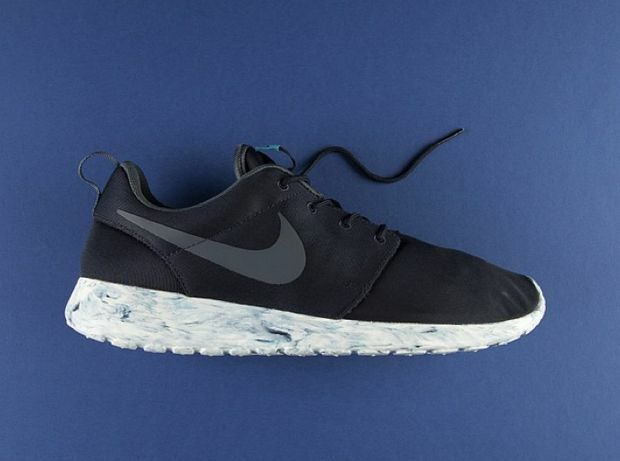 For those Roshe fiends, this pack is highly recommended so head over to Hype DC cop yours now.